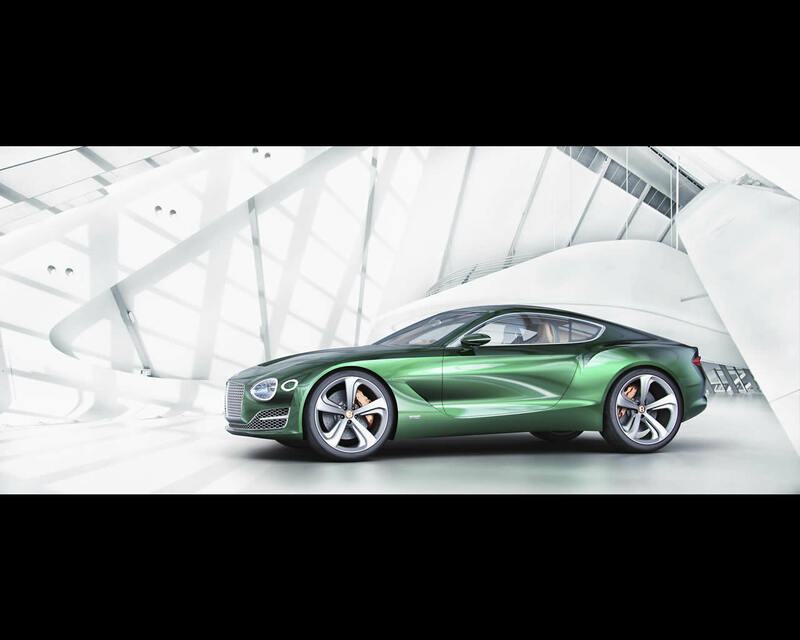 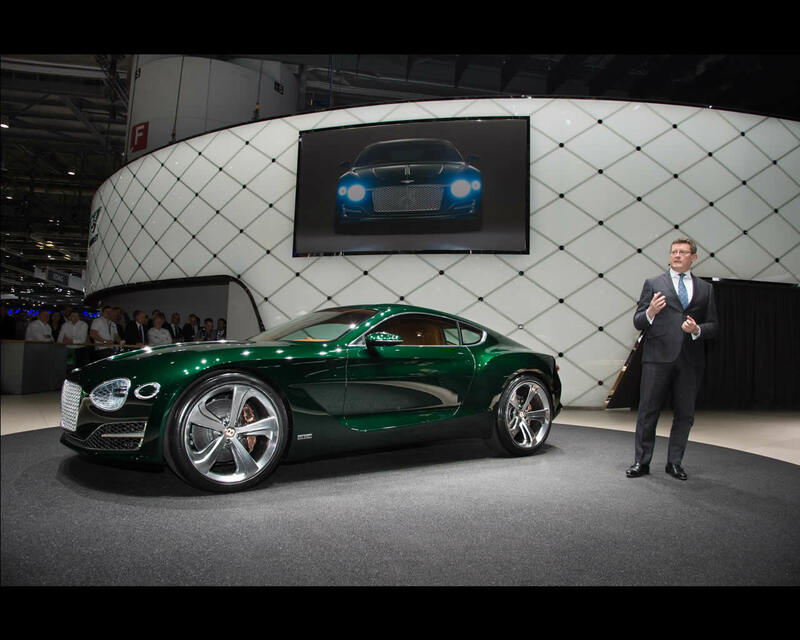 The Bentley EXP 10 Speed Six concept is a British interpretation of a high performance two seater sportscar. 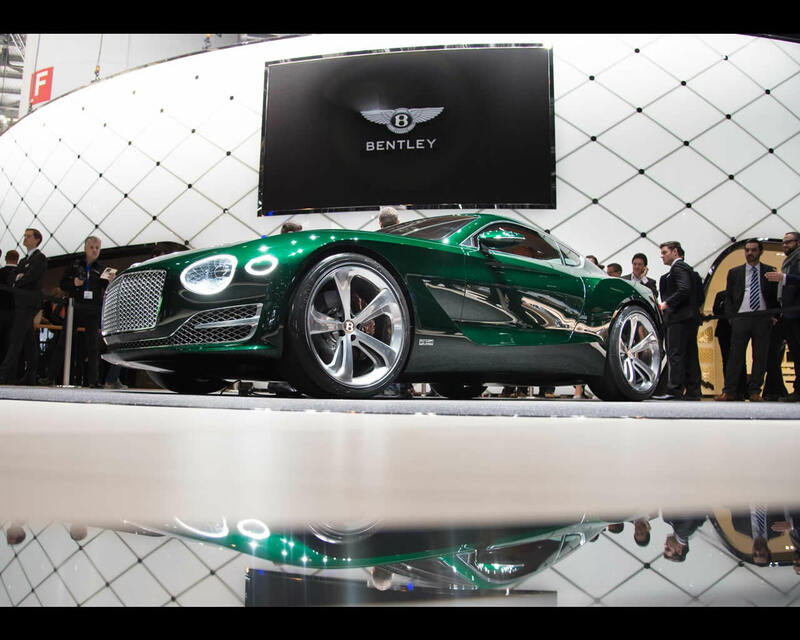 From the racing success of the company’s early years to the international motorsport success of today, ‘speed’ is part of Bentley’s DNA. 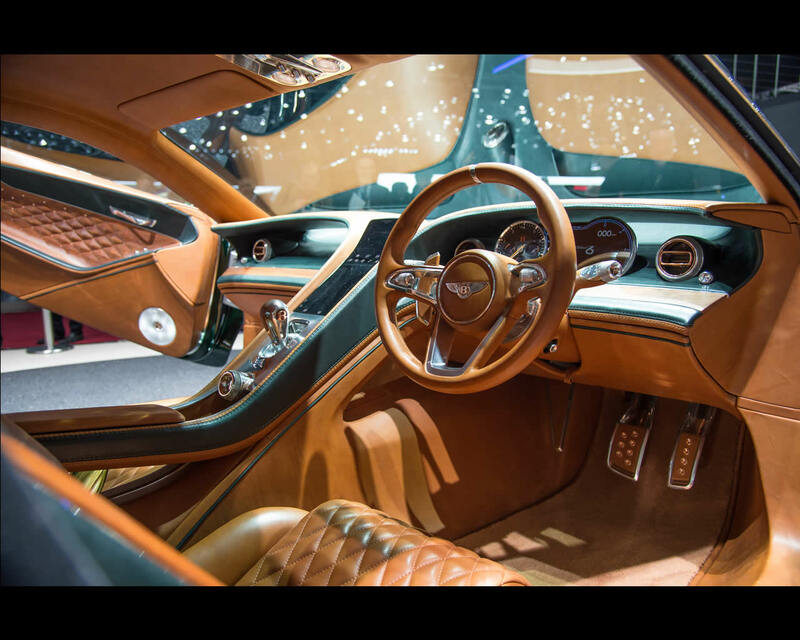 This inspiration is expressed throughout the EXP 10 Speed 6, where iconic Bentley design cues are fused with progressive craftsmanship techniques and modern technologies. 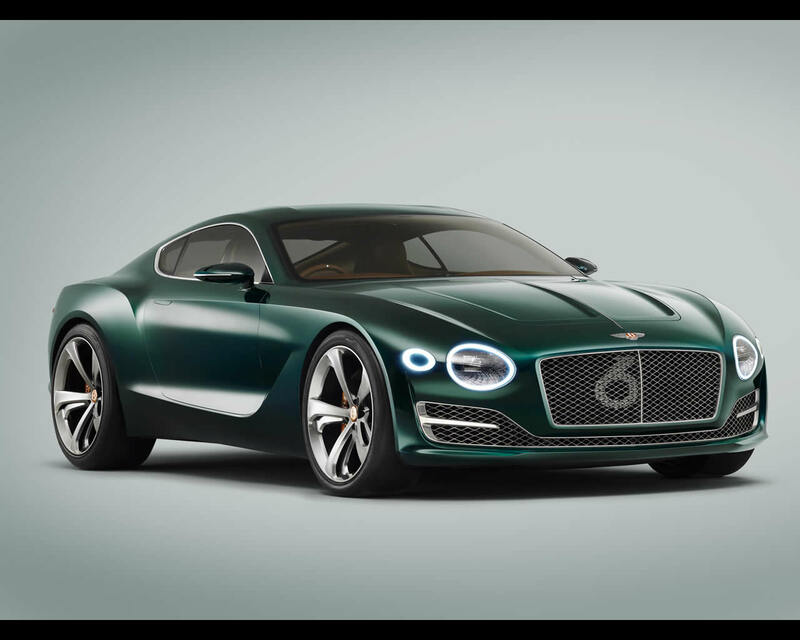 Bentley also unveils a suite of new luxury design upgrades and features to its Continental family of grand tourers in Geneva. 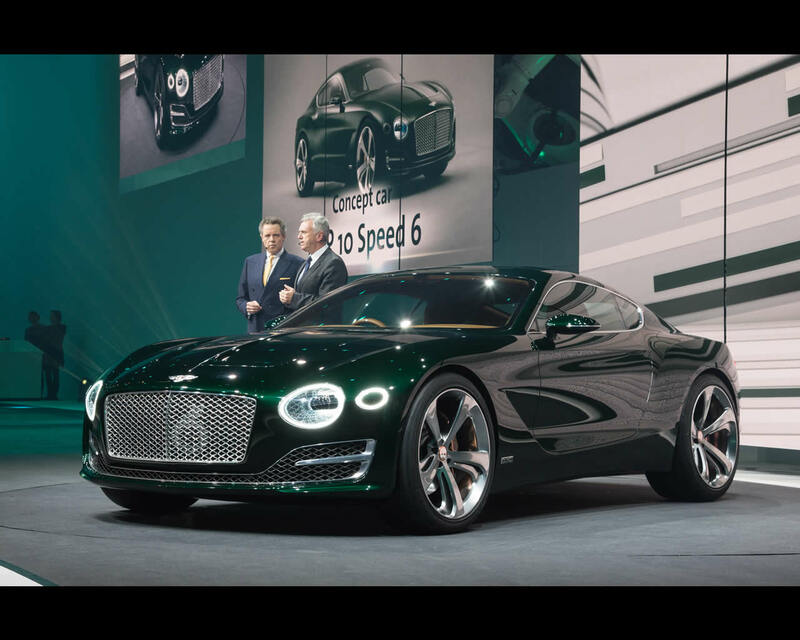 The Bentley Continental GT is refreshed with a complement of new exterior design features, aimed at sharpening the on-road presence of the iconic Grand Tourer. 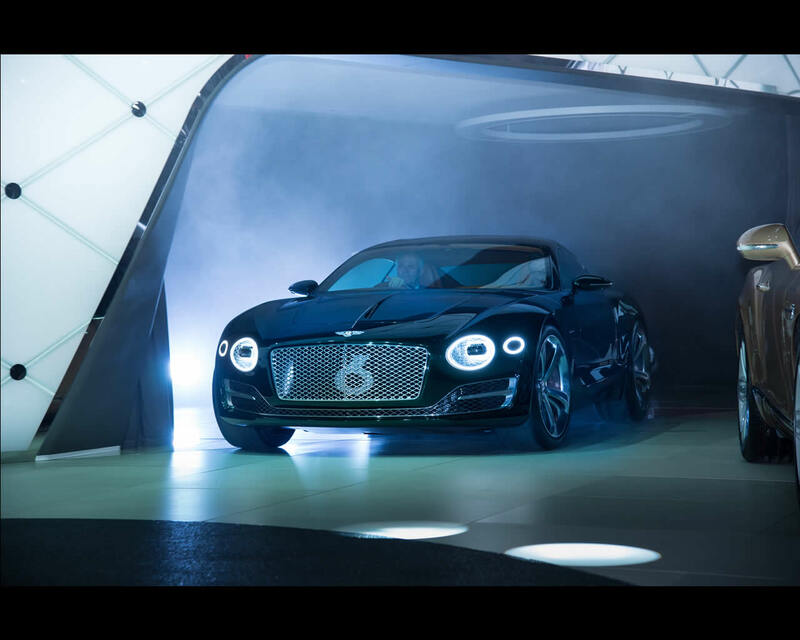 A new front bumper combines with a smaller radiator shell and new, more pronounced fenders to lend a more assertive and confident stance to the front of the car. 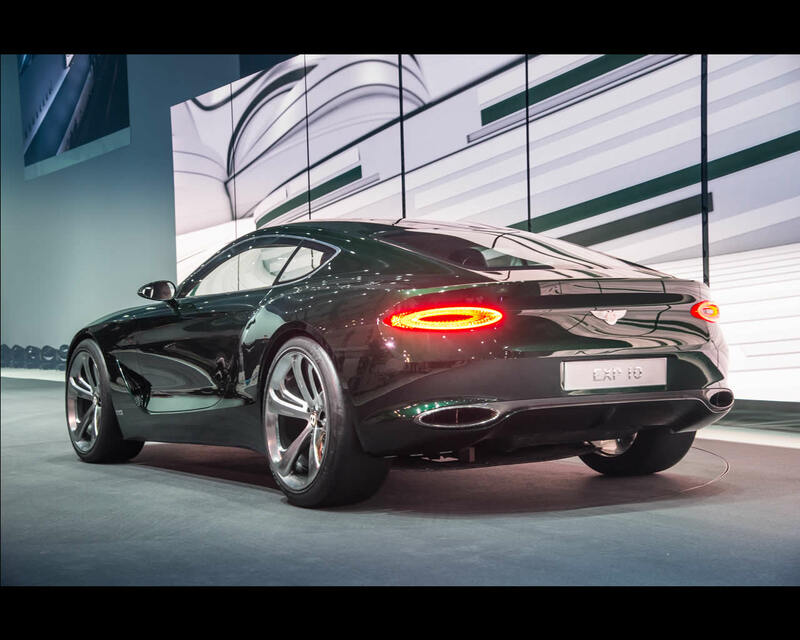 Enhancing the GT’s iconic silhouette further, three new paint colours are available.